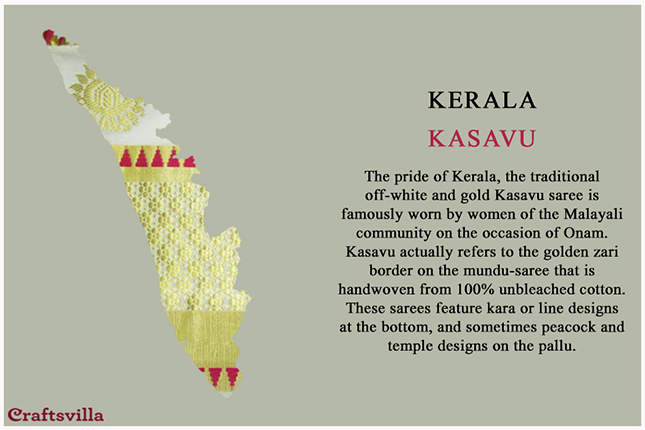 A land of variety in every sense—India has so much to offer, it might just take you by surprise. 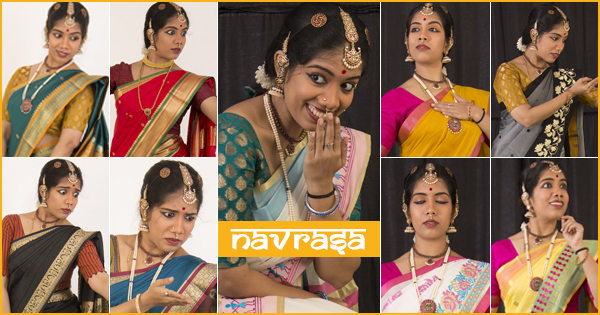 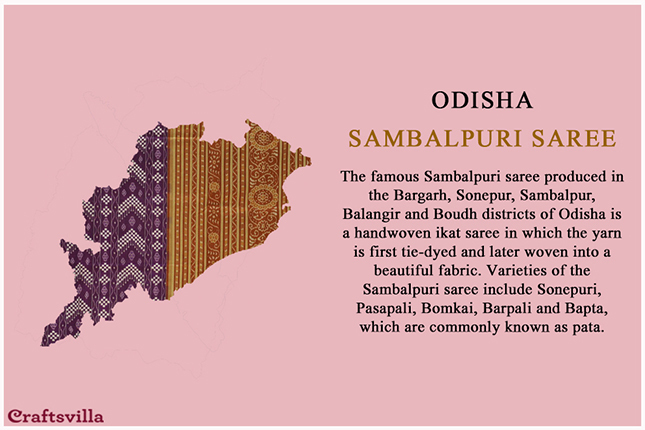 From the array of delicacies to the interesting customs, traditions and festivals we celebrate, every state has its own cultural identity. 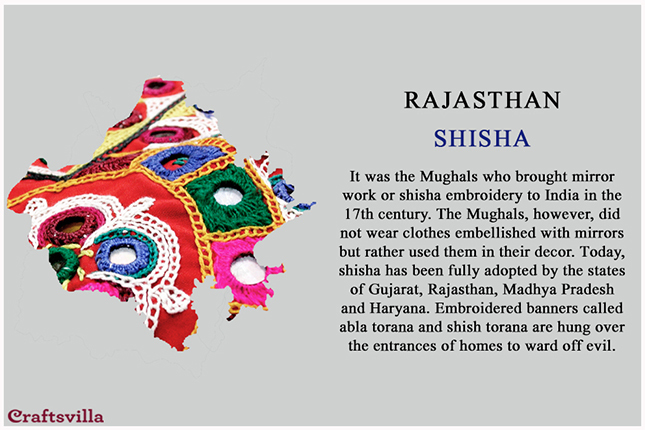 And an essential part of that is the attire of the people. 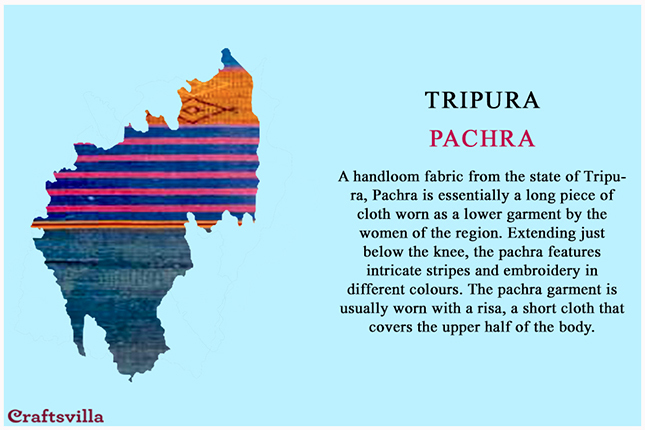 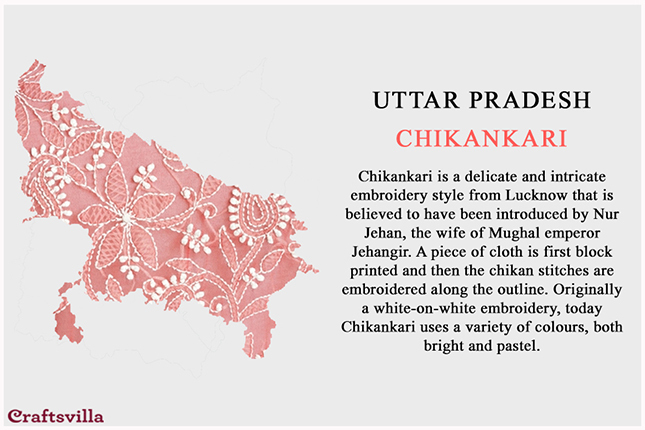 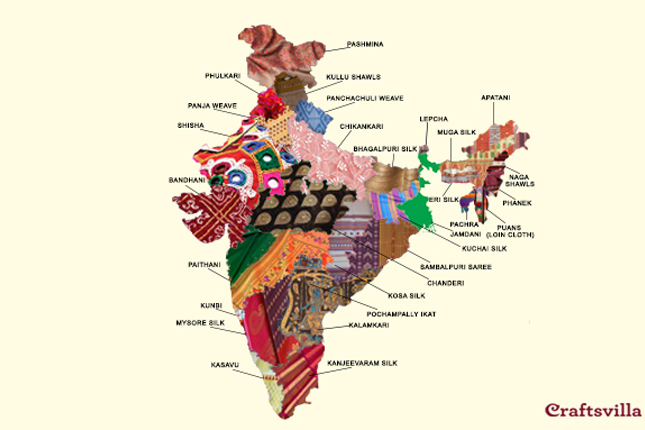 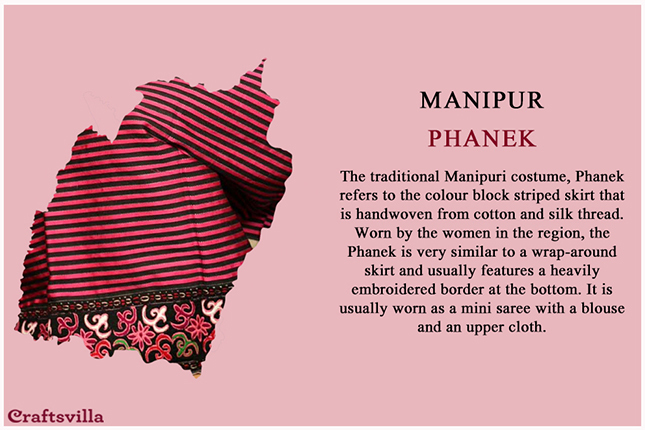 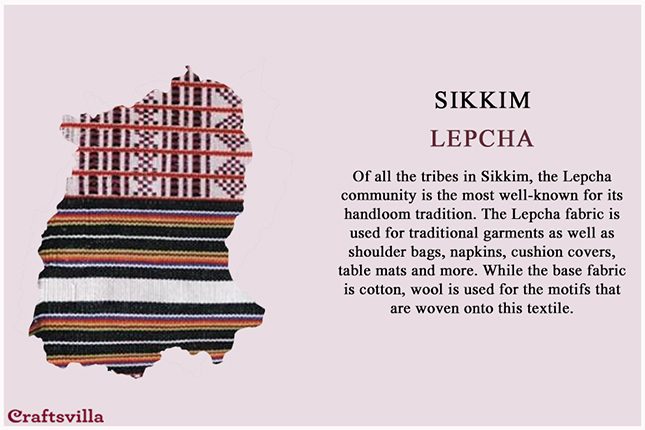 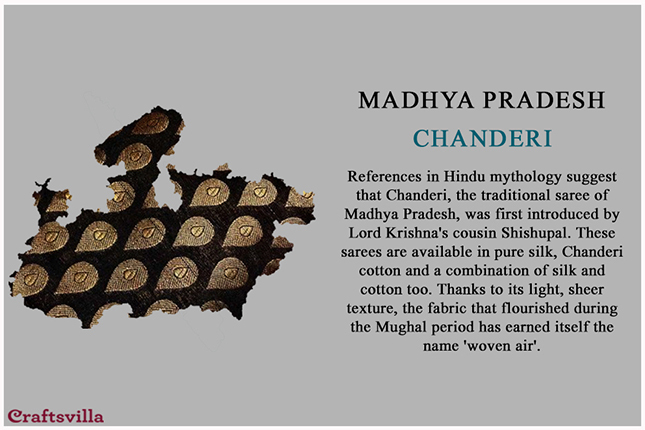 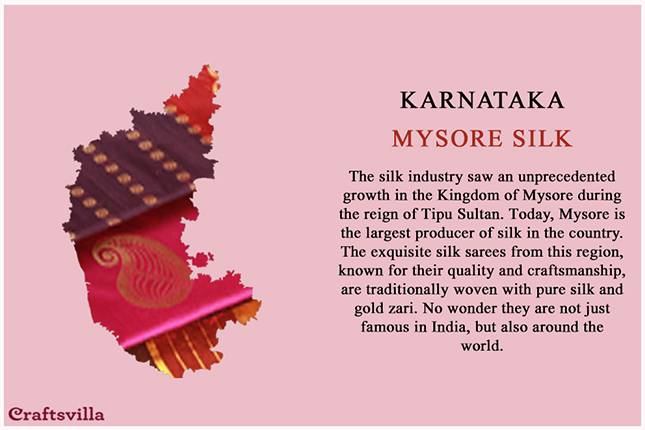 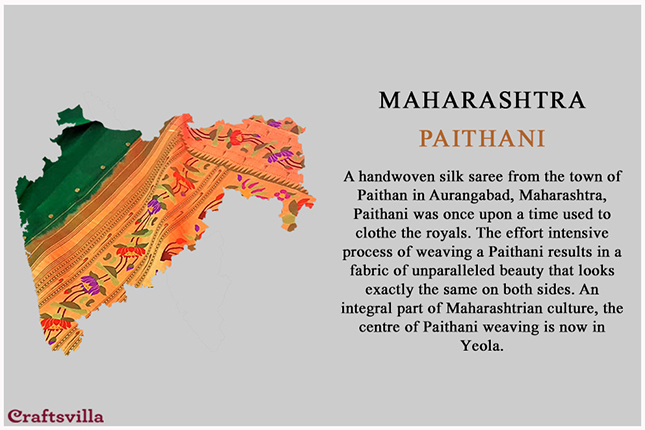 Did you know that not just the outfits, but even the fabric used to make them are unique to each state of India? 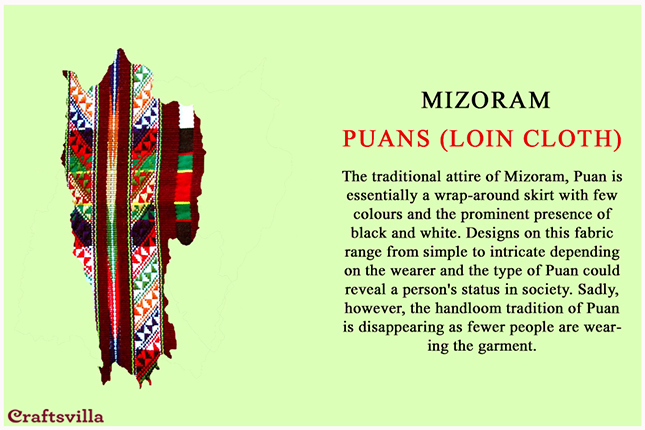 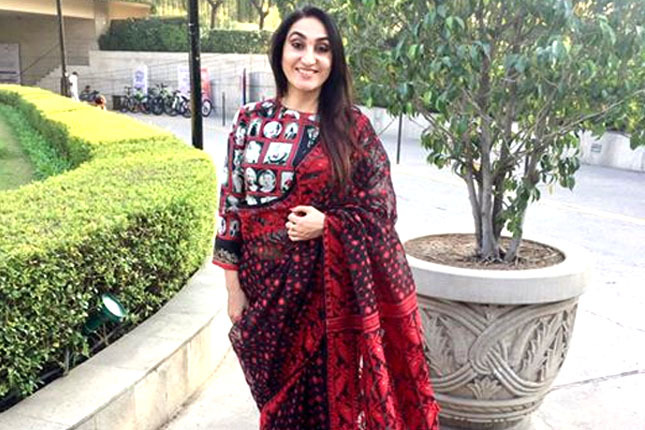 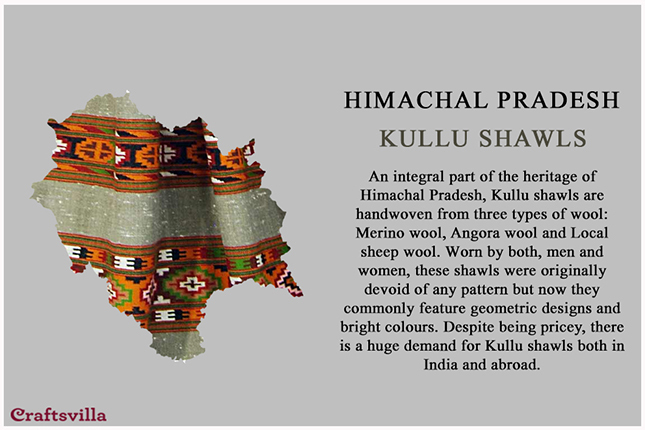 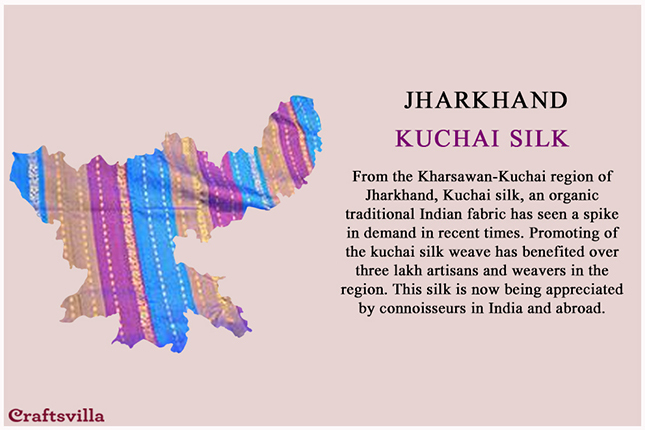 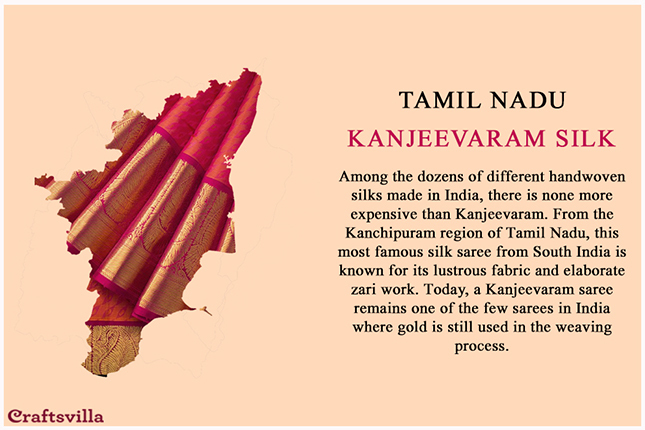 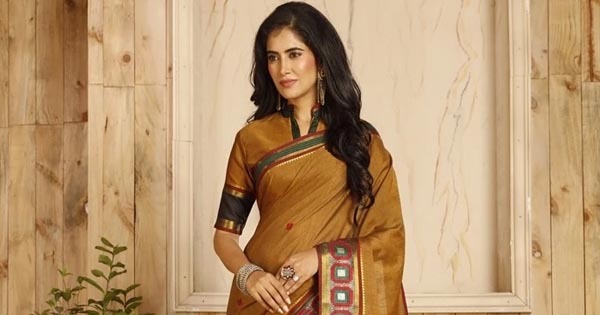 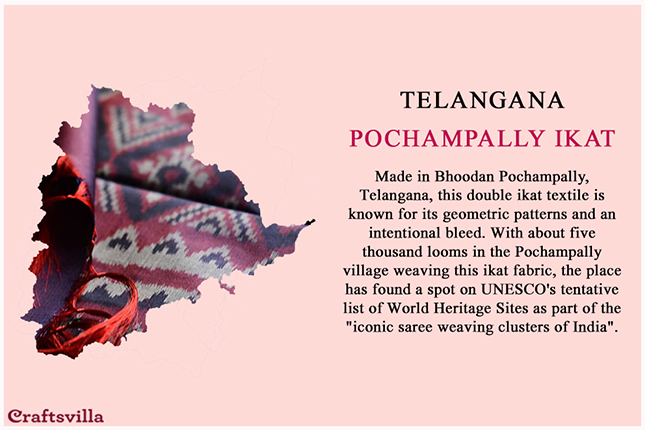 Yes, from Kashmir to Kanyakumari, every region has its own handloom techniques that are used to weave many unique fabrics. 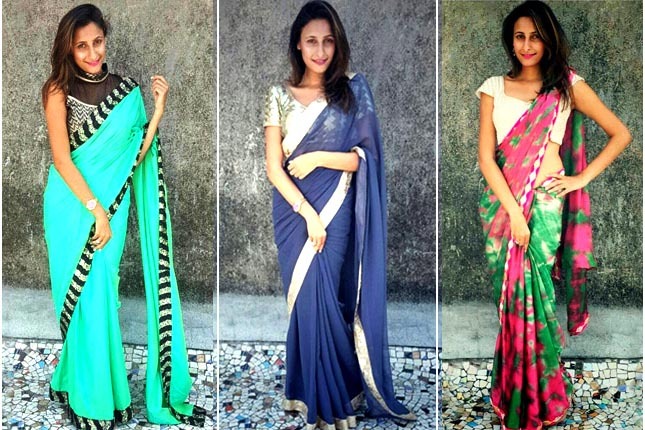 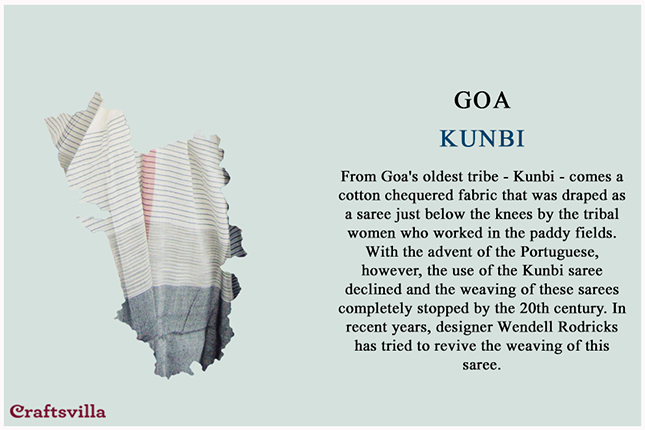 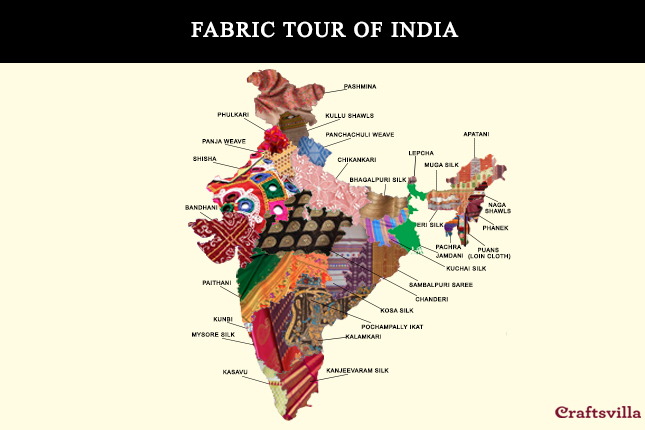 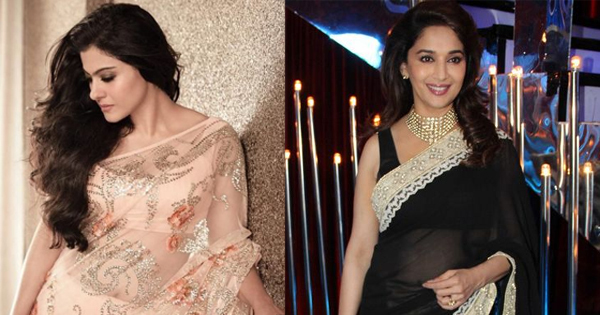 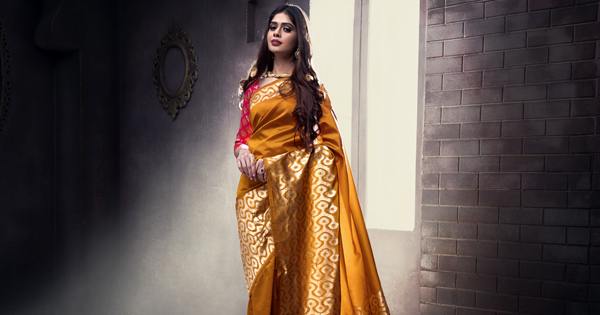 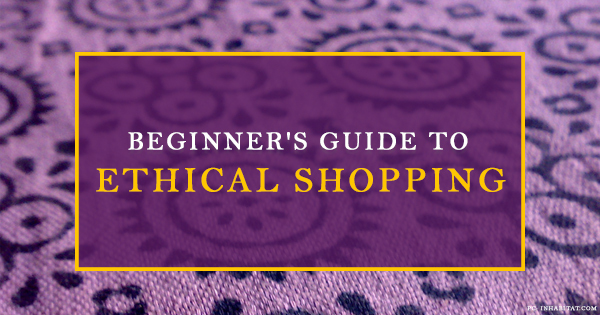 Let’s go on this amazing Fabric Tour Of India, shall we? 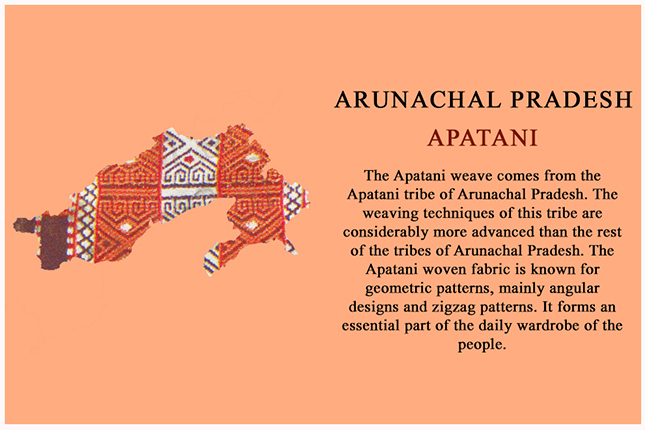 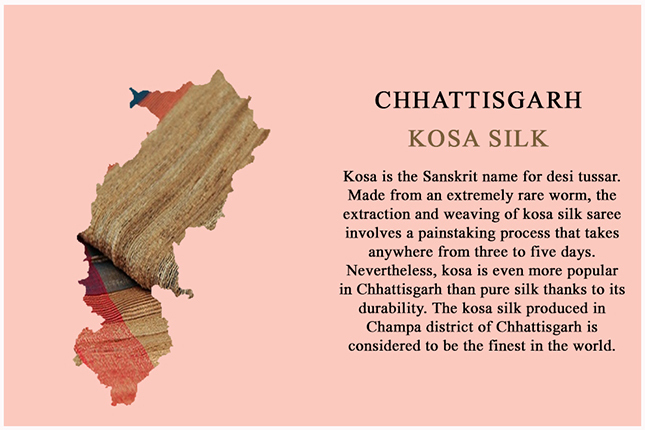 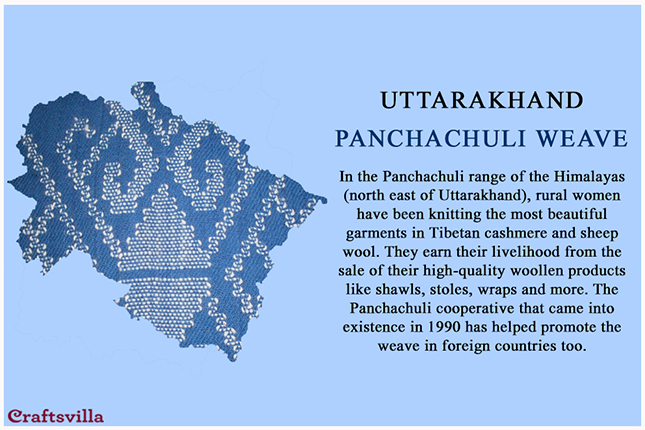 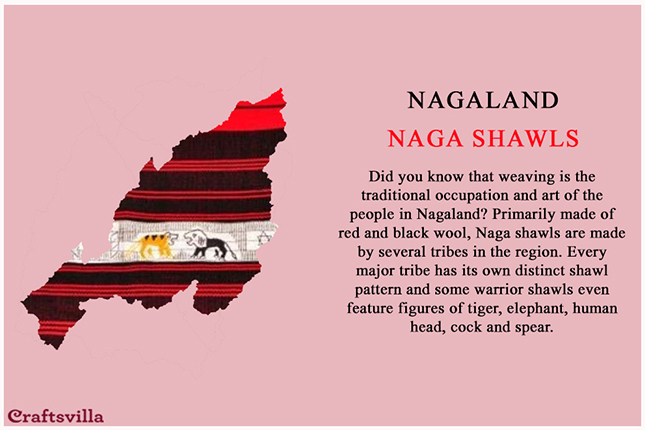 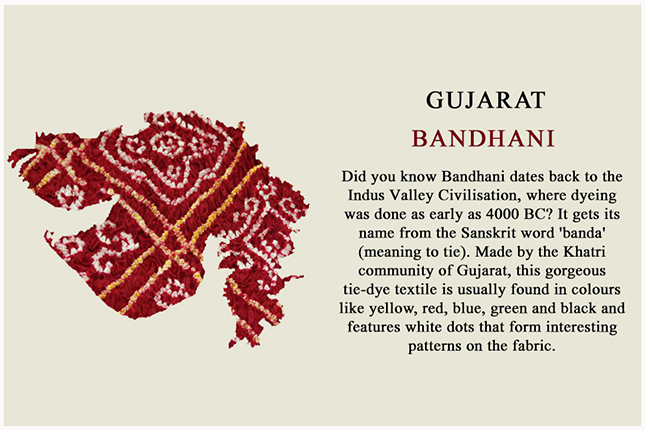 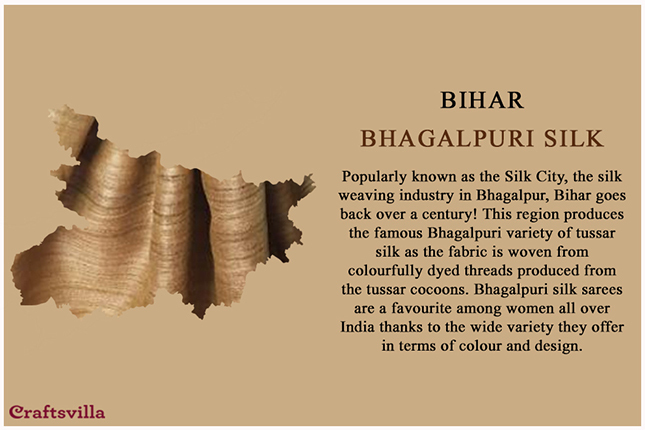 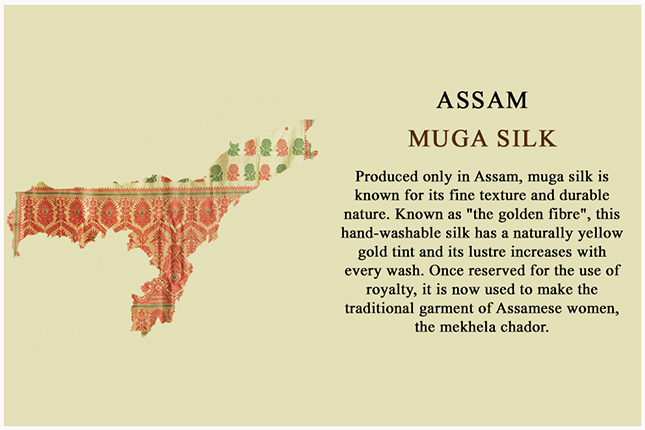 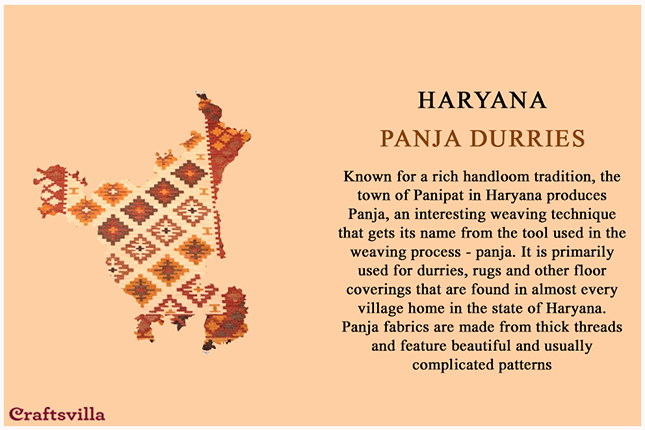 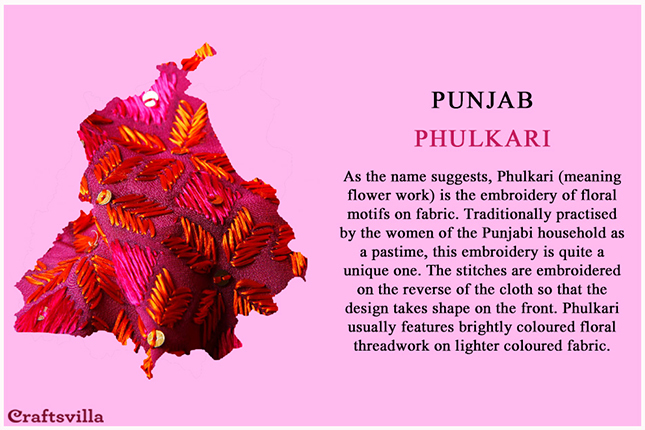 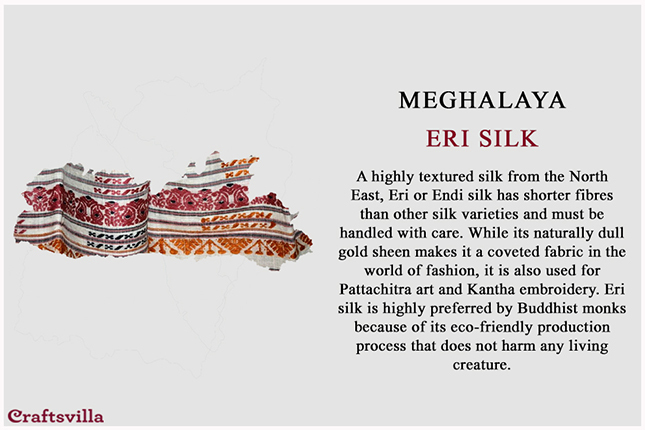 Discover more about Crafts Of India.